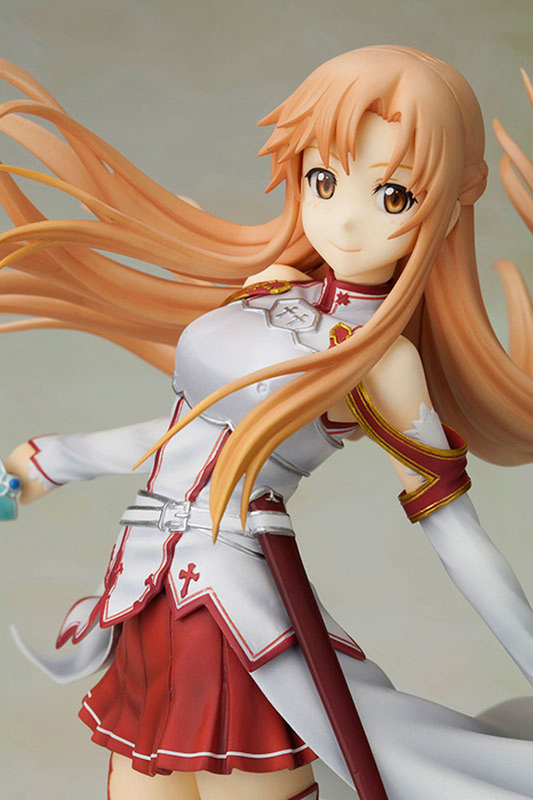 Kotobukiya is going to release the 1/8th scale figure rendition of Asuna from the popular anime series, Sword Art Online (ソードアート・オンライン). 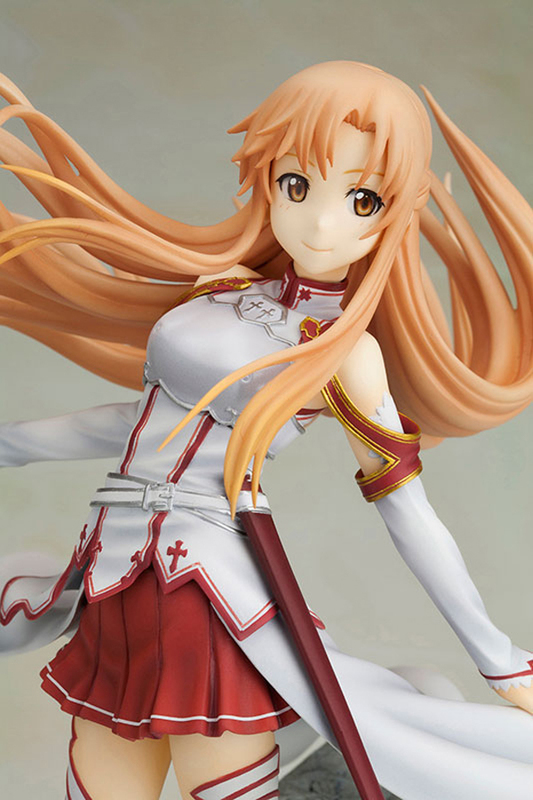 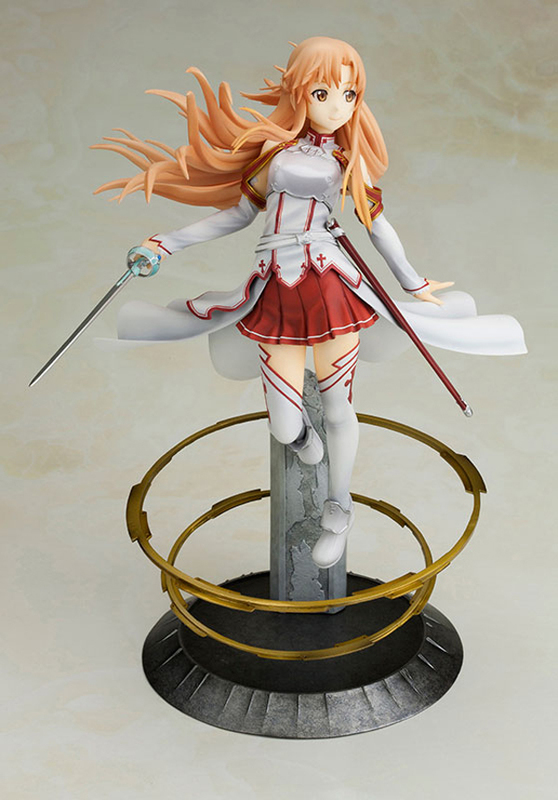 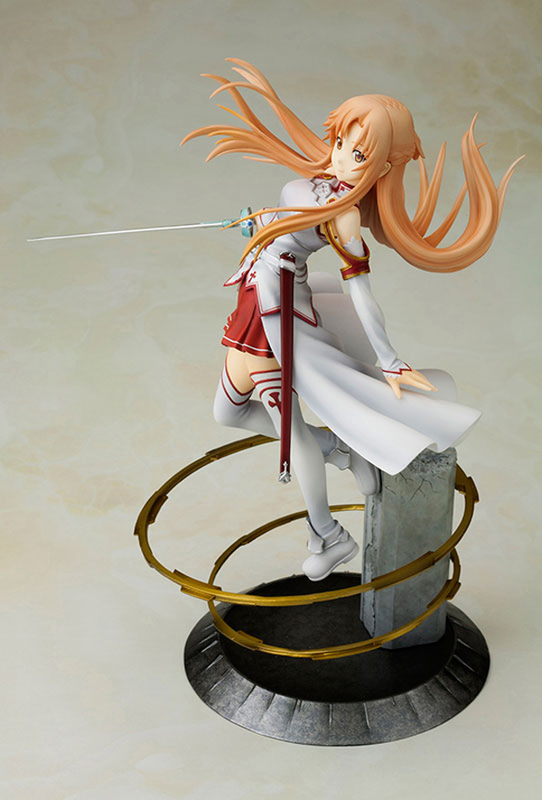 Asuna looks gorgeous in this figure. 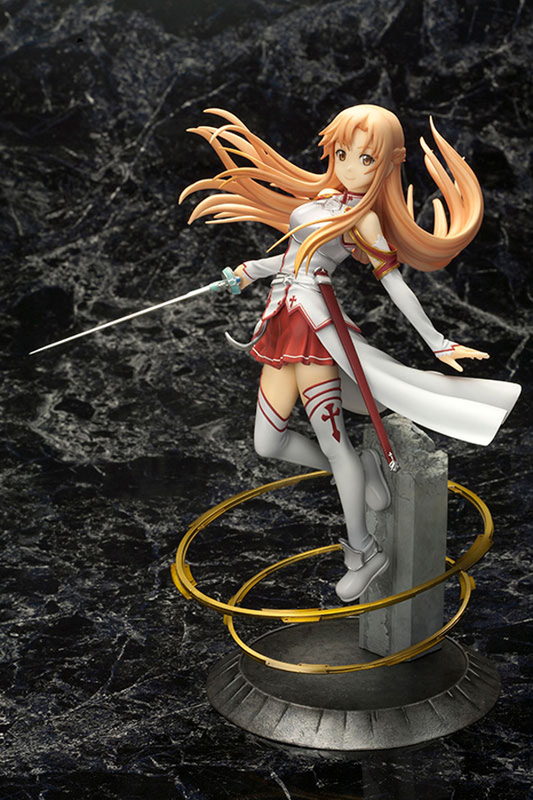 I also love the composition of her pose. 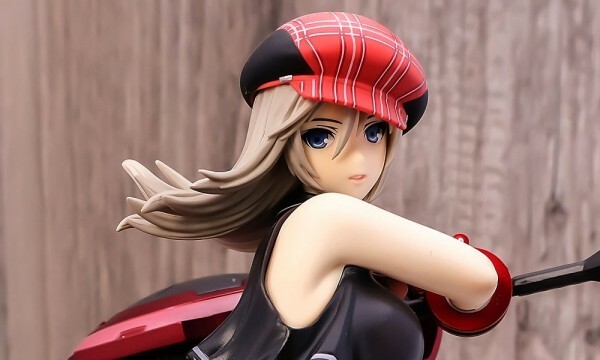 And yes, who doesn’t want a base that is a part of the actual figure?